Rustic red with notes of forest fruits and a stunning combination of tannin and acid. 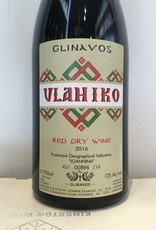 Primarily a bottling of the obscure Greek grape called Vlahiko, with some Bekari blended in. The grapes are from vineyards in Zitsa area, part of the eastern Greek region of Epirus. Organic farming in mountainous conditions, 600 meters above sea level. 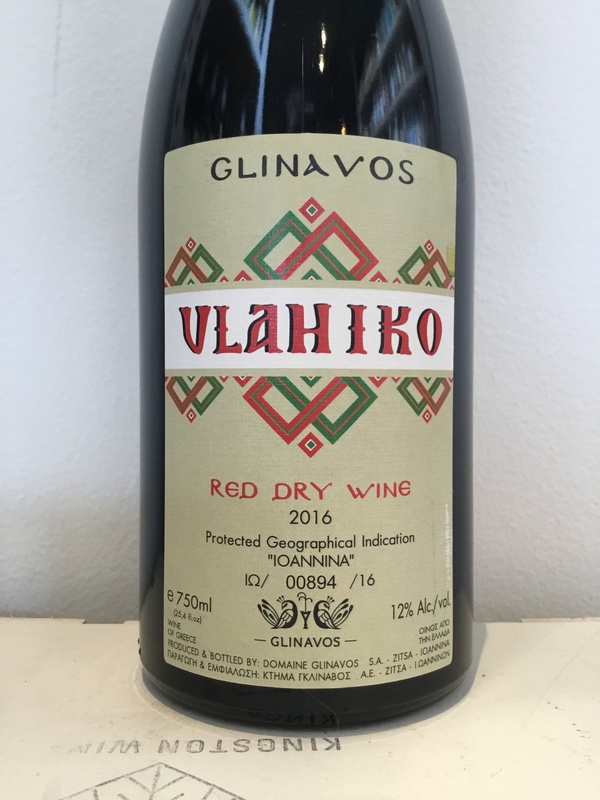 Lefteris Glinavos was part of the wave of boutique vintners that were instrumental in changing the entire face of Greek wine‐making during the 1970s. At the turn of the 19th century Greek wine was dominated by large scale bulk‐wine companies who purchased fruit from local growers without much care for quality. This state of affairs held steady until the late 60’s and into the 70’s as group of young wine‐makers‐‐whose own background in wine came from simple, village level production‐‐started to travel abroad for their vinicultural education and return to Greece to begin projects that were what we understand today as “boutique wineries:” small scale operations whose whole purpose was to explore the furthest reaches of quality in their respective areas.